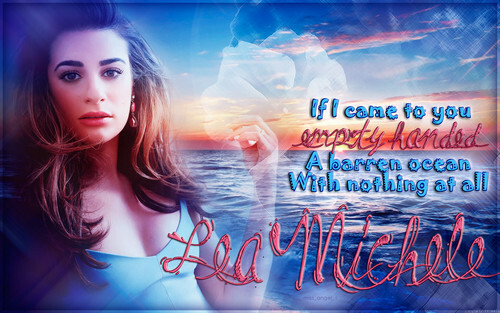 Lea Michele - Empty Handed. . HD Wallpaper and background images in the Lea Michele club tagged: photo lea michele empty handed louder wallpaper.